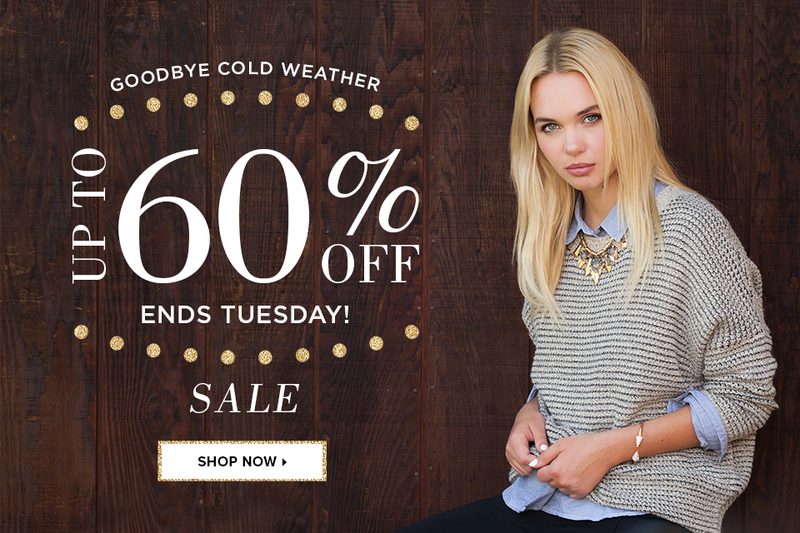 LE TOTE "Goodbye Cold Weather" SALE! Repair, Refresh, & Renew with Even Glow Vitamin C Face Serum! All Winter long, with the low temperatures in the Bay Area, I've been looking for new, moisturizing products for my skincare routine. As most of your already know, I love products that keep my skin looking its absolute best! Thanks to BrandBacker and Valentia Skincare, I've added this Even Glow Vitamin C face serum to my daily skincare routine. After washing and toning my face, I simply shake the bottle lightly for a couple of seconds, and then apply it to my face, neck, and decollete. I prefer to place it in small dots all over my face and quickly, but gently rub it in with my fingertips. Special thanks to BrandBacker and Valentia Skincare for sponsoring this post.